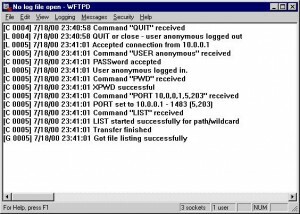 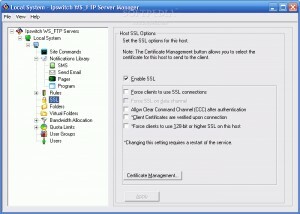 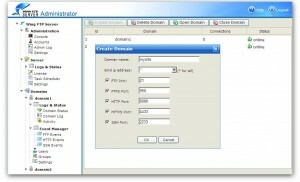 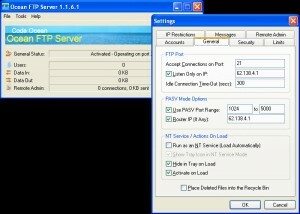 An easy-to-use FTP server that features force brute protection and IP block. 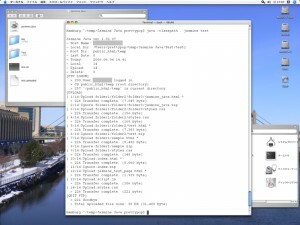 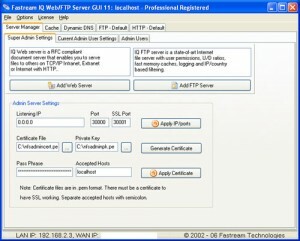 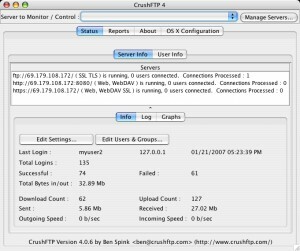 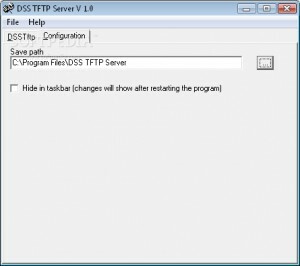 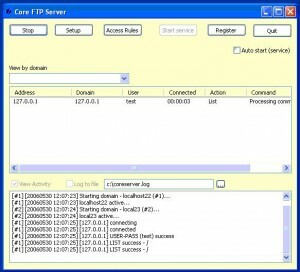 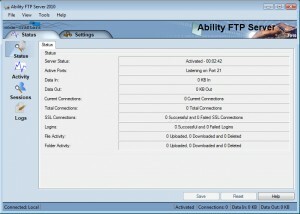 This application is an easy FTP client for beginners with a speedy interface for power-users. 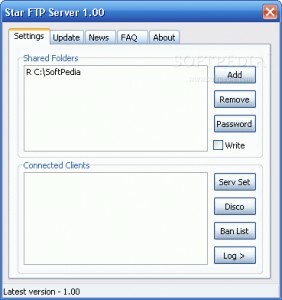 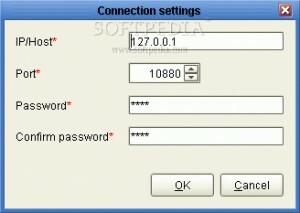 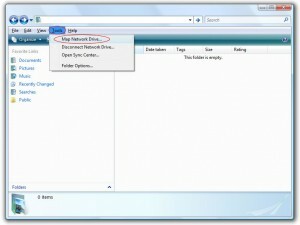 Allows you to host an FTP site on any Internet connected Windows computer. 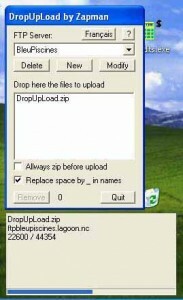 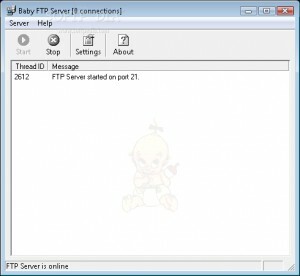 Another FTP server for you to use. 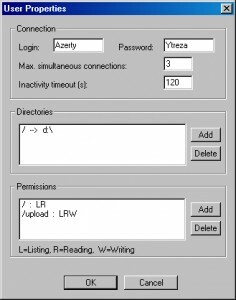 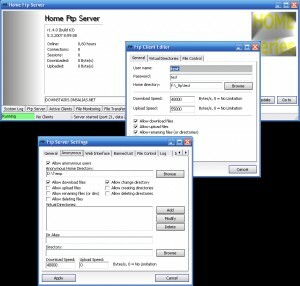 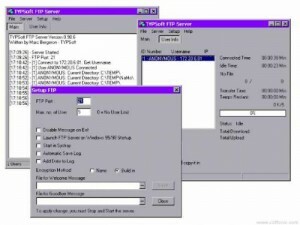 A minimal Windows FTP server that does not require an "install"
Enables you to manage files over your network or Internet with almost any FTP client.